melancholy wrapped in contemporary r&b. distinctive vocals that will stay with you forever, driven by a solid backbone of avantgarde beats of incredibly high-level production. 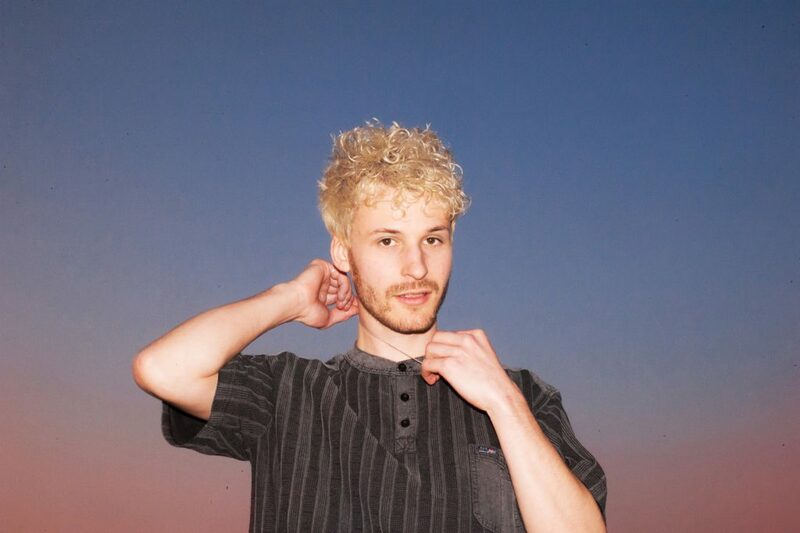 ANT ANTIC is the singer, multi-instrumentalist and producer tobias koett – originally from austria, currently based in berlin. on stage, he’s joined by two musicians on drums and synthesizers to form a full live band.